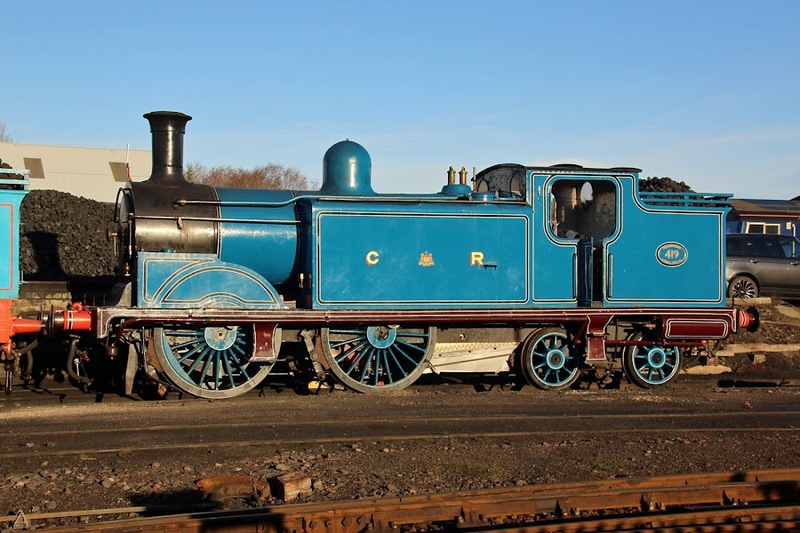 Newly overhauled Caledonian Railway 419, in the lighter Perth Blue livery. 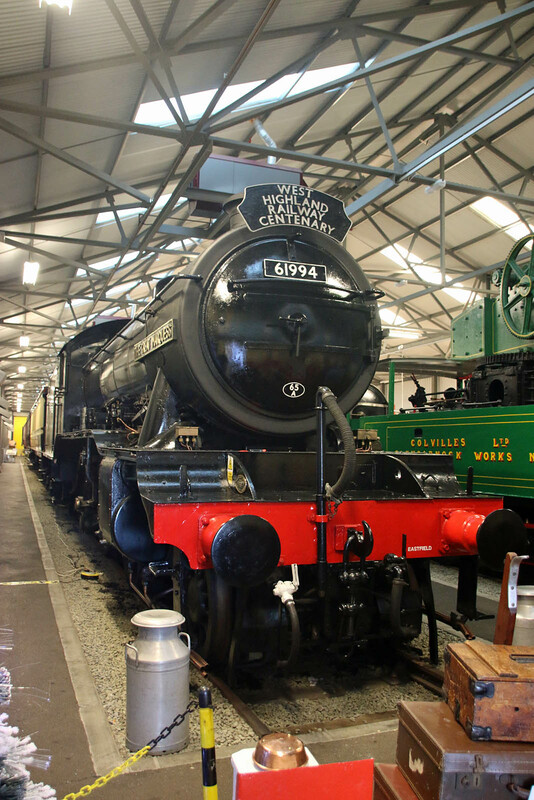 LNER K4 61994 The Great Marquess. 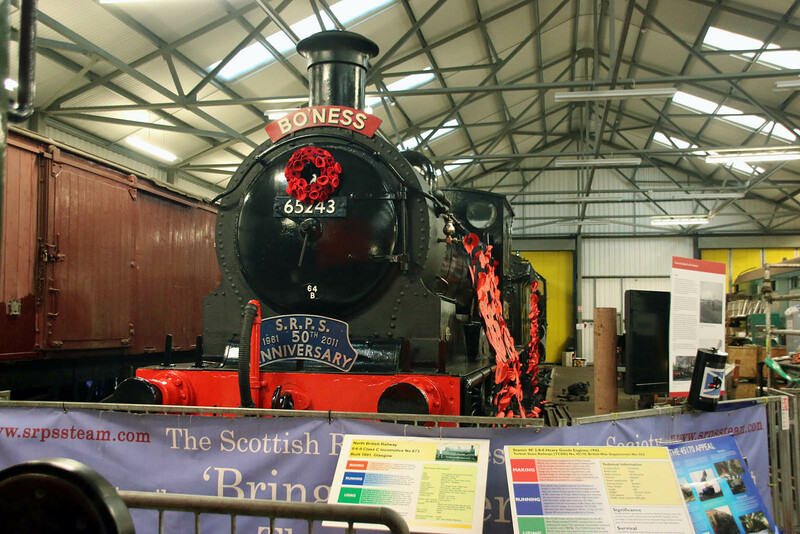 J36 65243 (NBR 673) Maude decorated for the 100th anniversary of Armistice for The Great War.